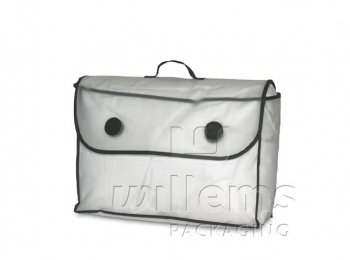 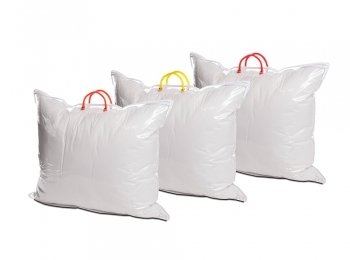 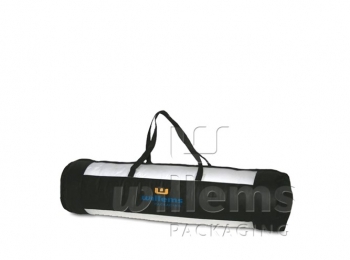 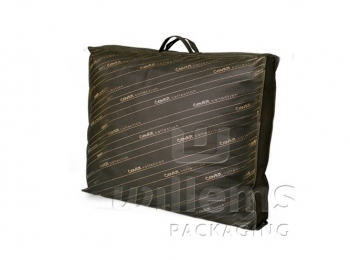 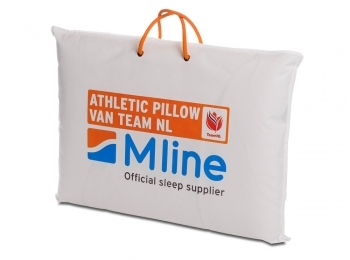 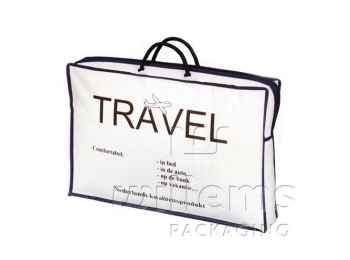 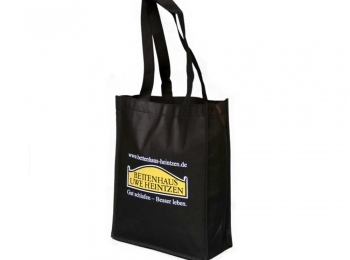 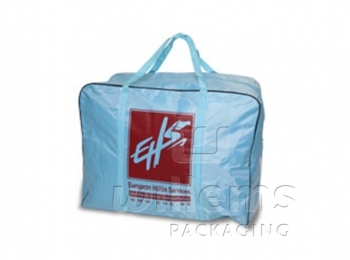 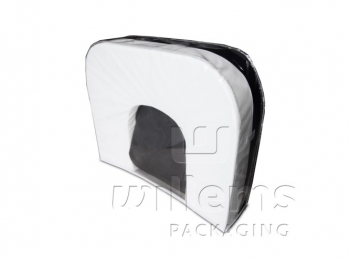 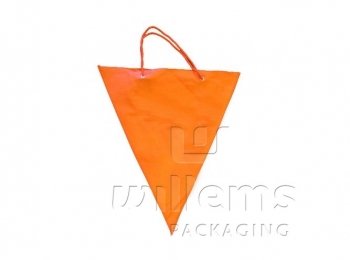 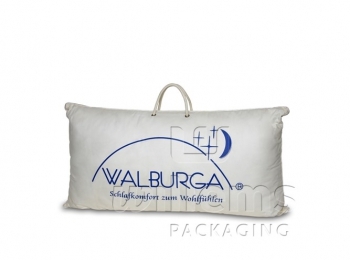 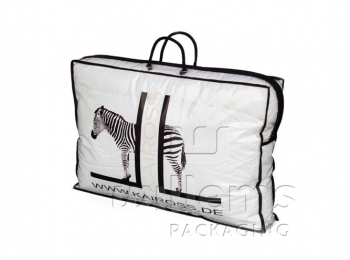 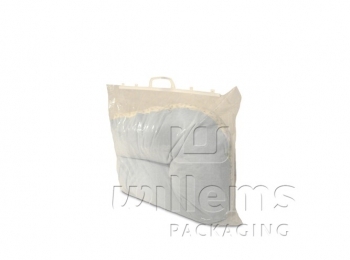 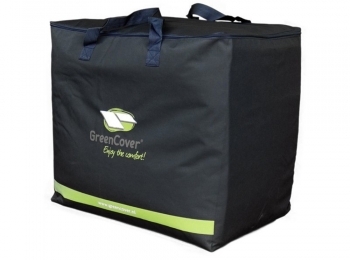 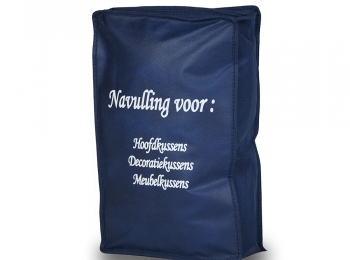 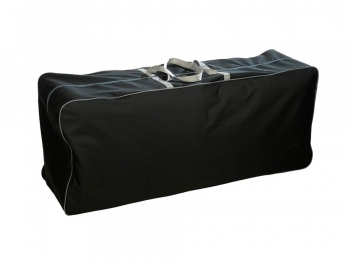 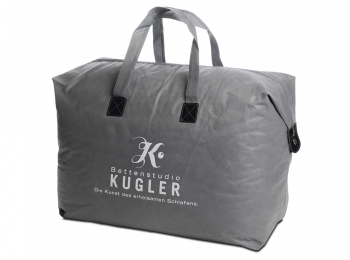 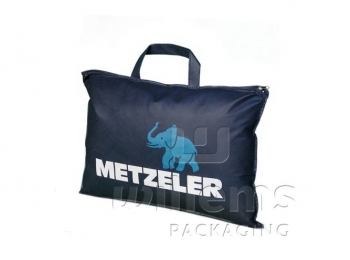 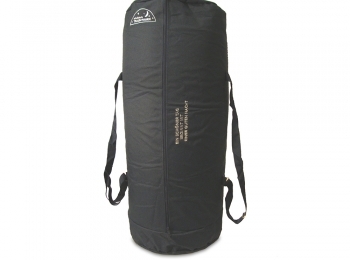 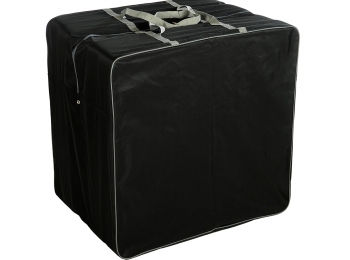 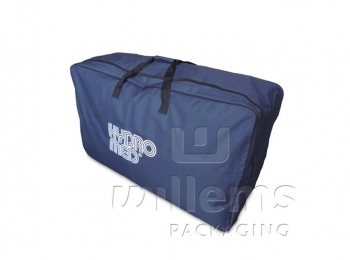 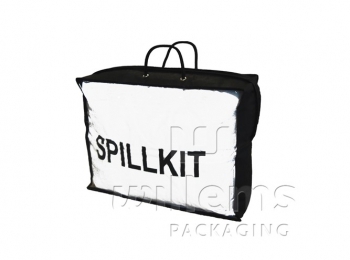 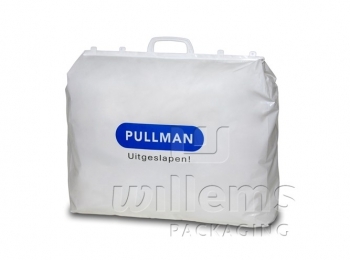 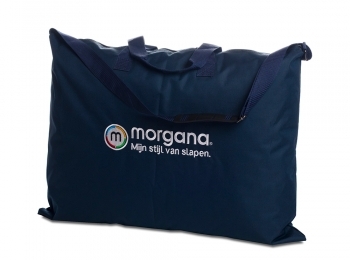 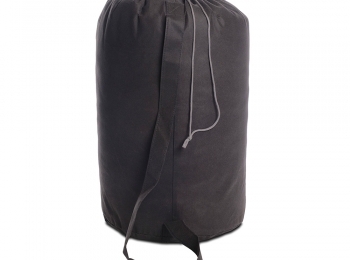 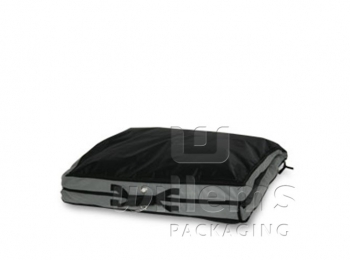 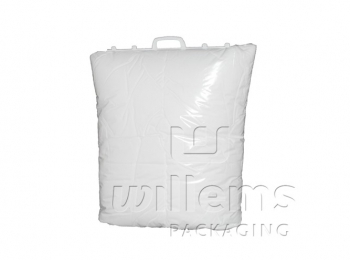 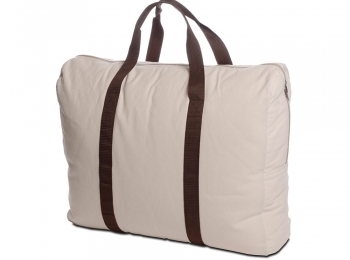 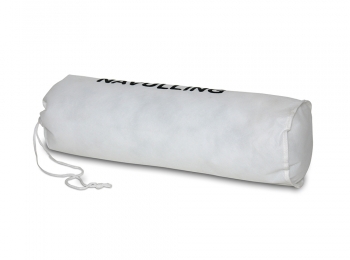 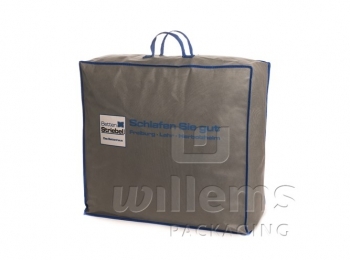 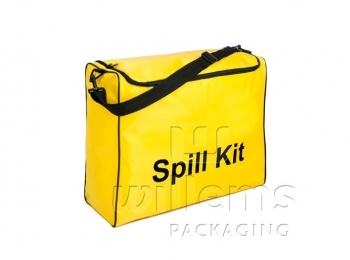 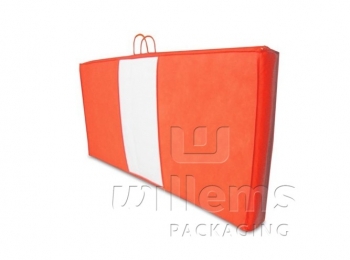 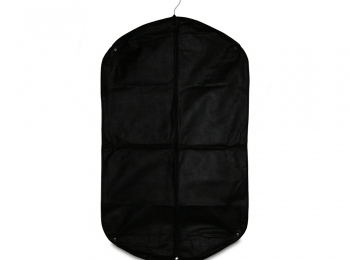 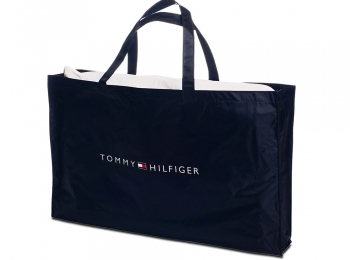 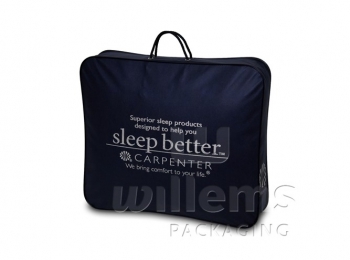 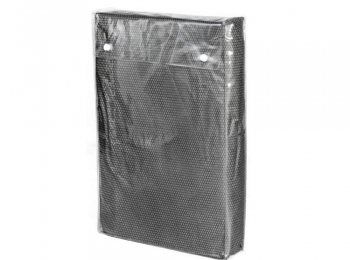 Shipping bag or shipping packaging with plastic zipper. 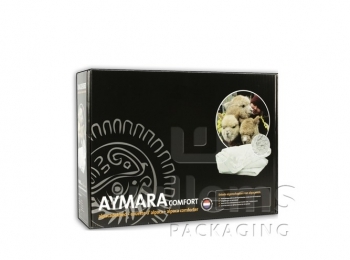 - And we are always aware of the latest developments in our market. 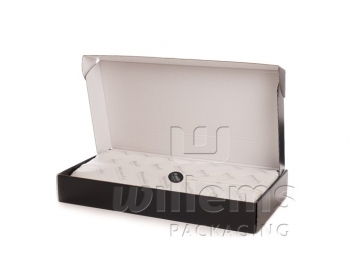 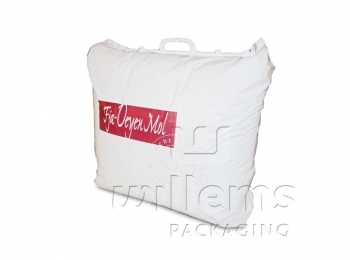 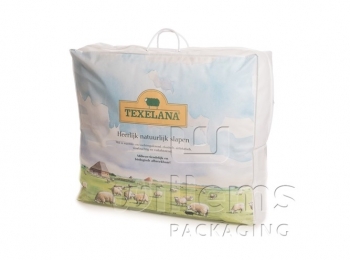 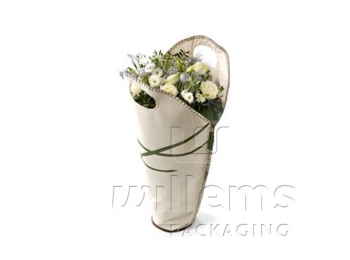 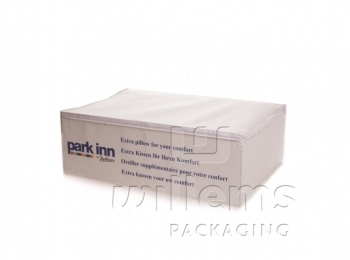 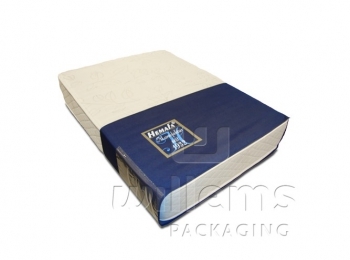 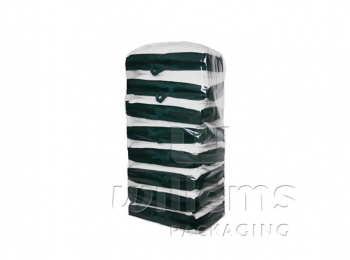 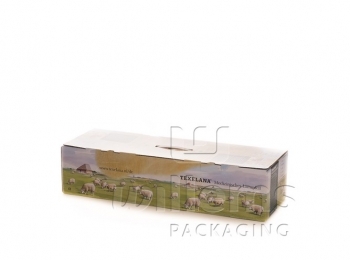 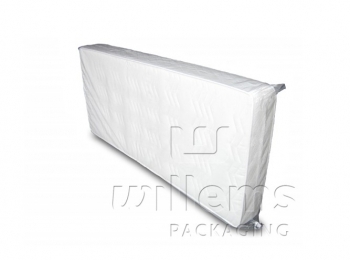 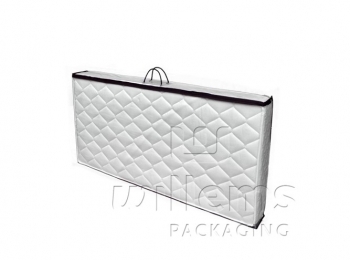 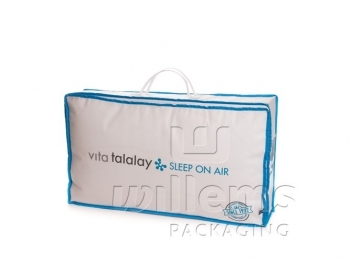 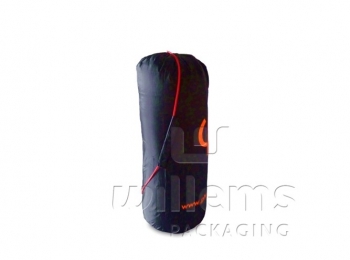 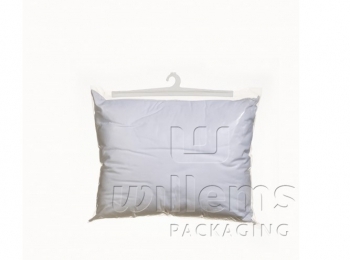 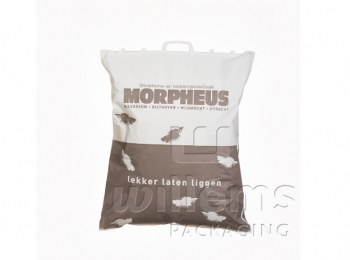 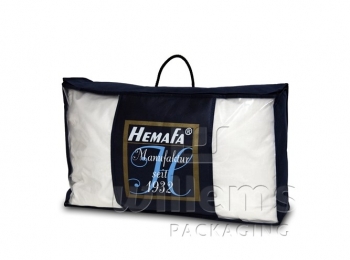 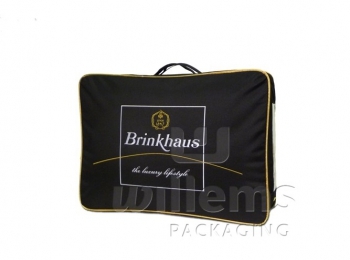 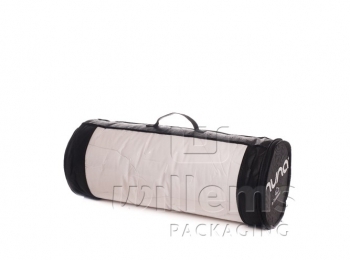 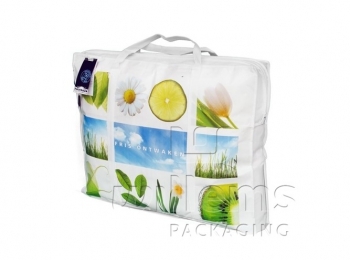 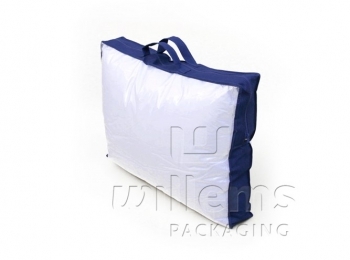 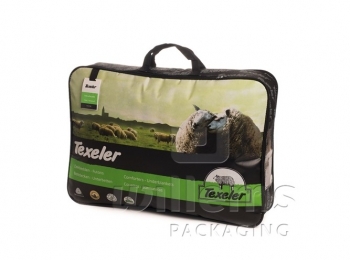 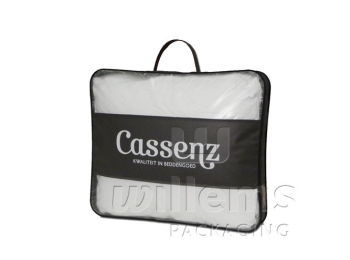 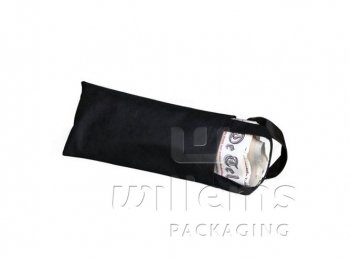 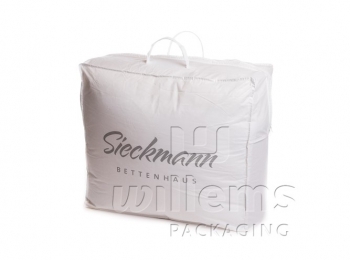 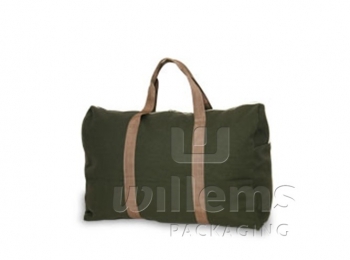 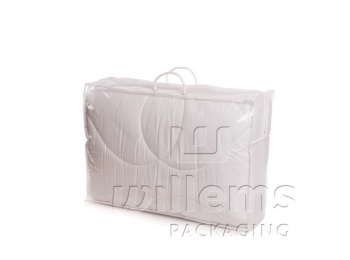 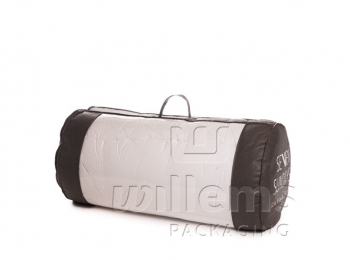 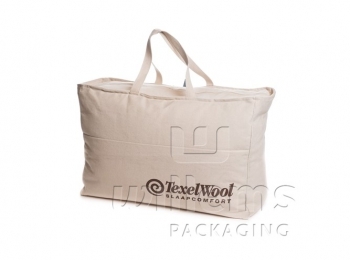 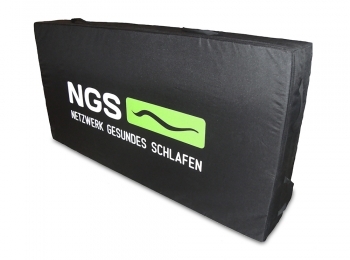 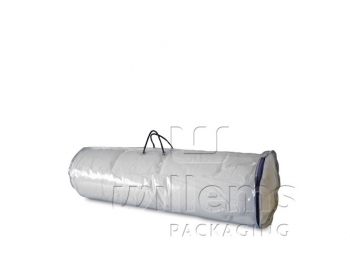 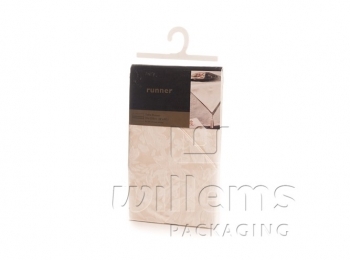 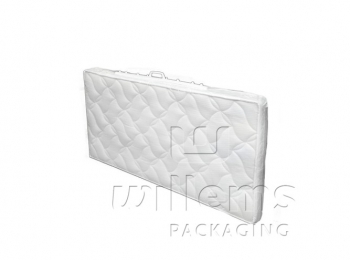 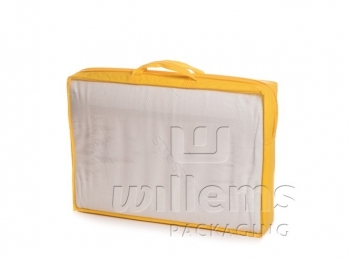 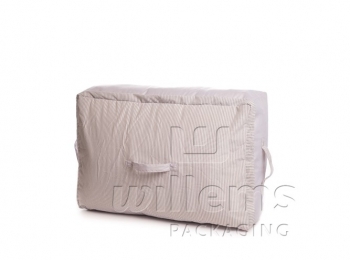 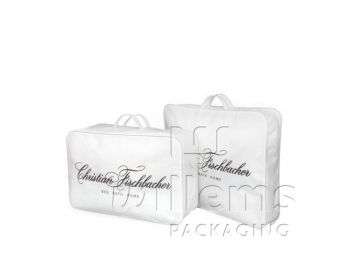 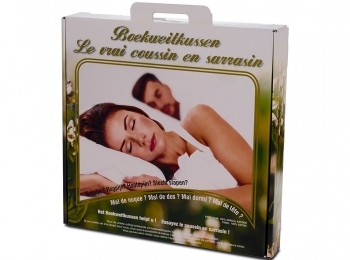 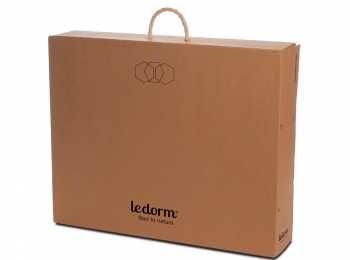 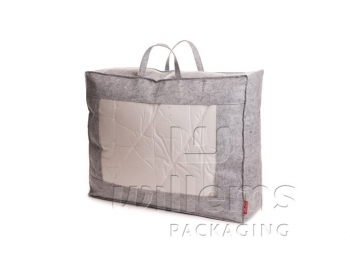 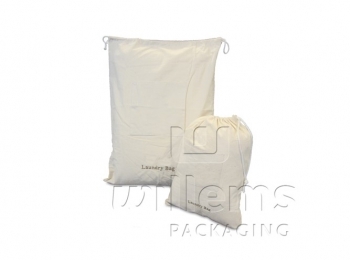 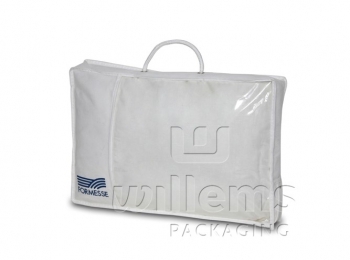 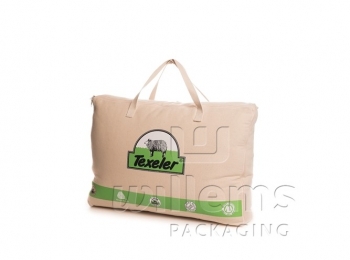 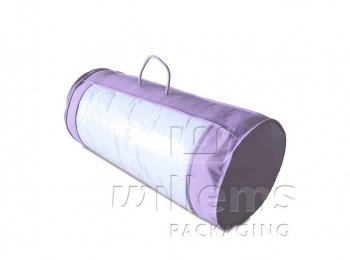 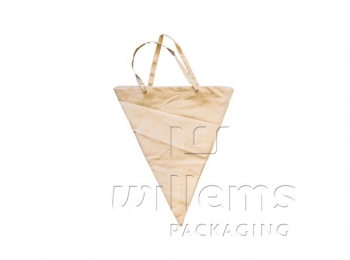 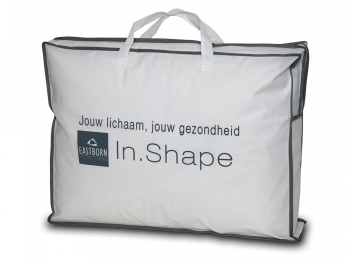 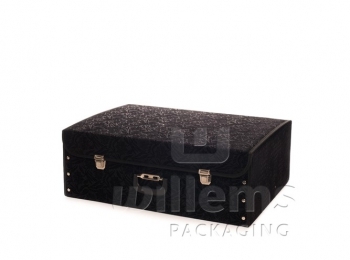 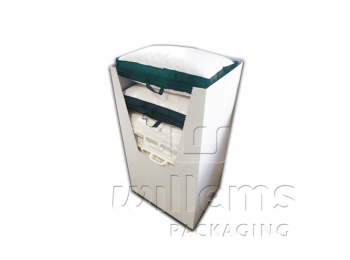 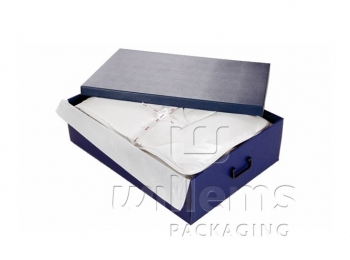 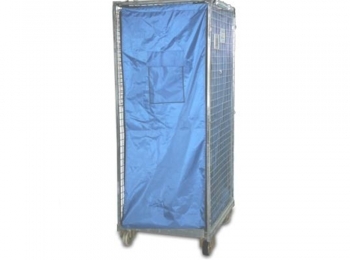 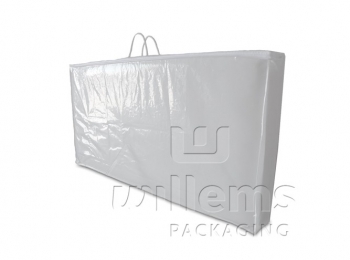 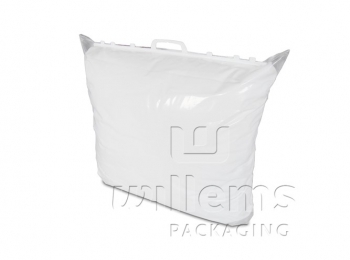 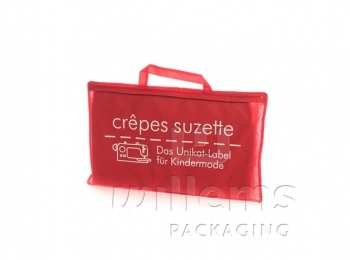 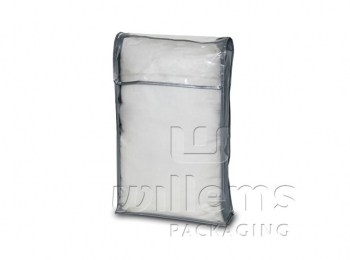 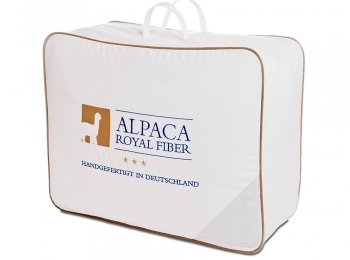 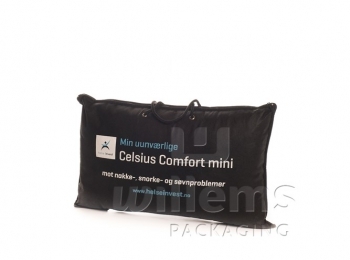 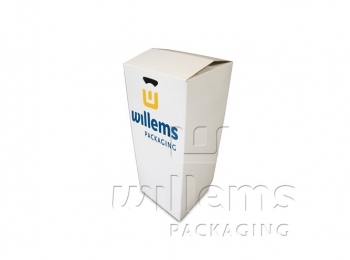 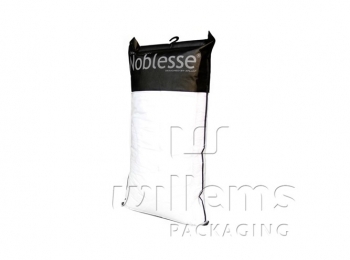 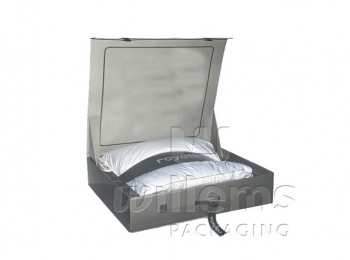 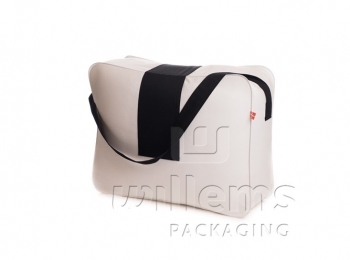 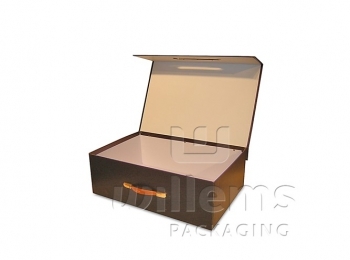 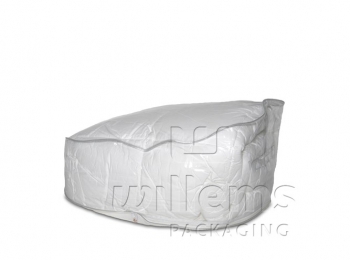 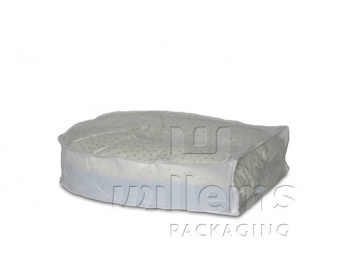 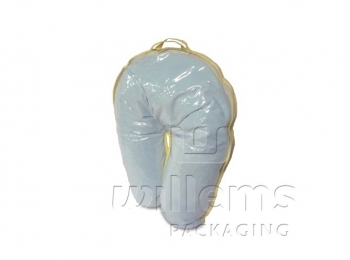 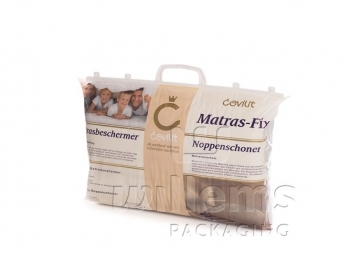 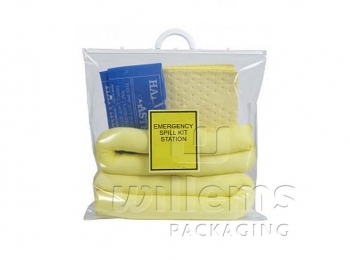 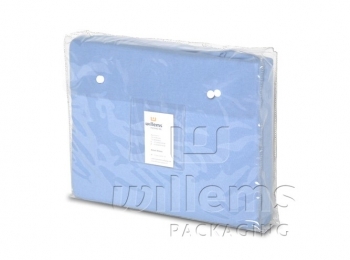 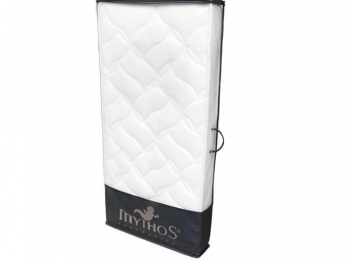 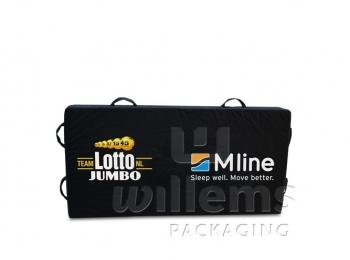 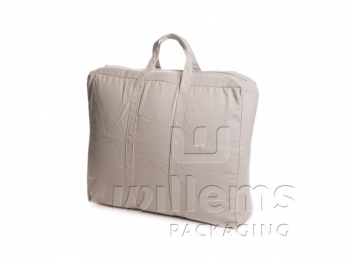 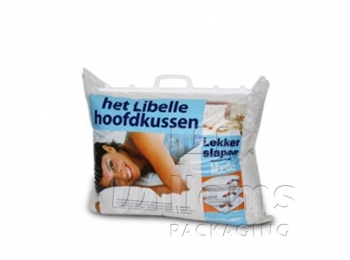 Do you need (standard) textile packaging? 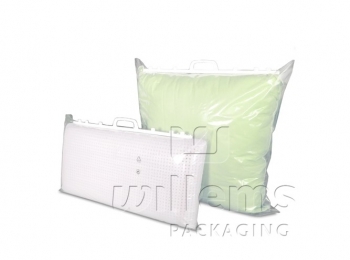 We have a wide range in stock.